Dr. Elizabeth works part time for us. She was born and raisied in Tennessee. 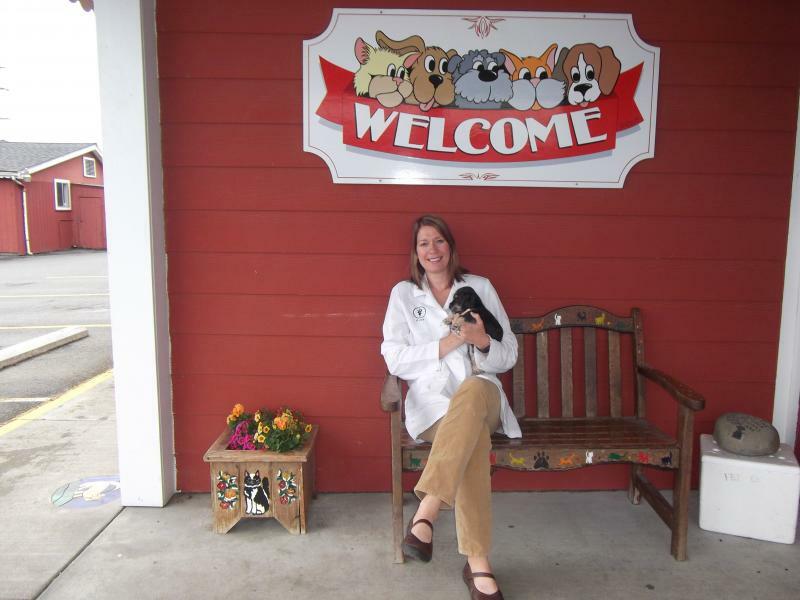 She attended Maryville College for her undergraduate degree, and then obtained her Veterinary degree from University of Florida College of Veterinary Medicine. She moved to Oregon in 2006, where she met her wonderful husband Josh. They have 2 children, 1 dog, and 2 cats. Her favorite things are speding time with family, going to the beach, cycling and surfing. While she considers herself a Southerner at heart, she is proud to call the Southern Oregon Coast home!